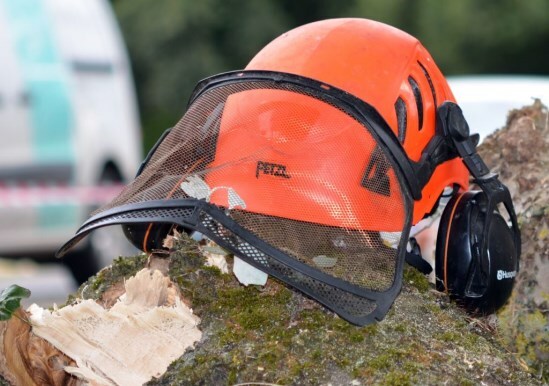 Professional Tree Felling and Removal. Bawden Tree Care, specialist tree surgeons in the maintenance and preservation of healthy trees throughout Berkshire, Dorset, Hampshire, Wiltshire and surrounding areas. 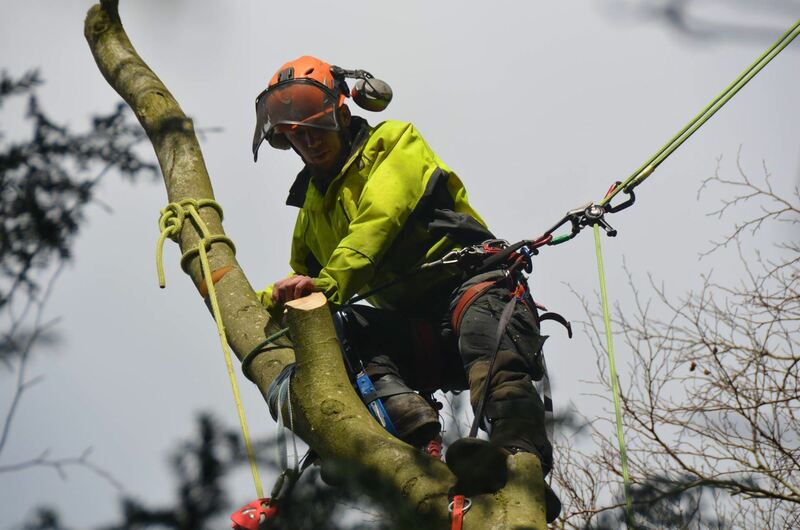 One of a limited number of Salisbury tree surgeons that are Arboricultural Association 'Approved Contractors', Bawden Tree Care, established in 1990, has over 25 years experience in tree surgery and arboriculture. 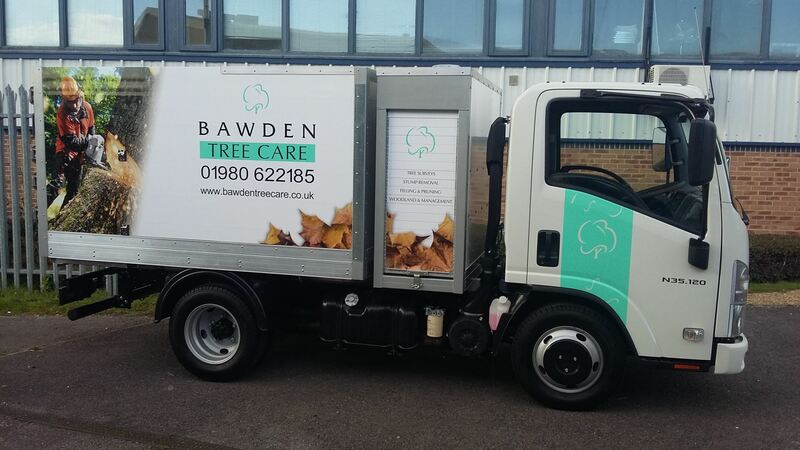 Why Choose Bawden Tree Care? Bawden Tree Care offers great tree surgery, professional arboricultural services and knowledgeable advice to all of its customers, whether private individuals with a single tree in the garden, landowners and commercial estates with multiple trees and woodland, or local authorities (Parish, Town and Borough councils) with tree stock in public open spaces . Salisbury Tree Surgeons Offering A Complete Package. 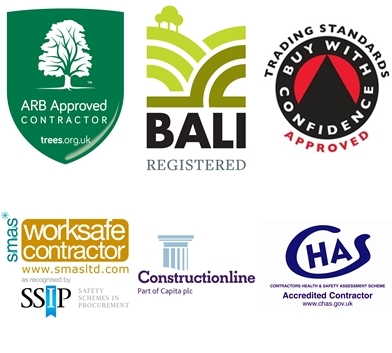 As part of your enquiry Bawden Tree Care will make all the necessary checks with the Local Authority regarding Conservation Area restrictions and Tree Preservation Orders. Completing and submitting, if necessary, the appropriate application forms as part of the service and completely free of charge.